Call it our brush with Bruce. 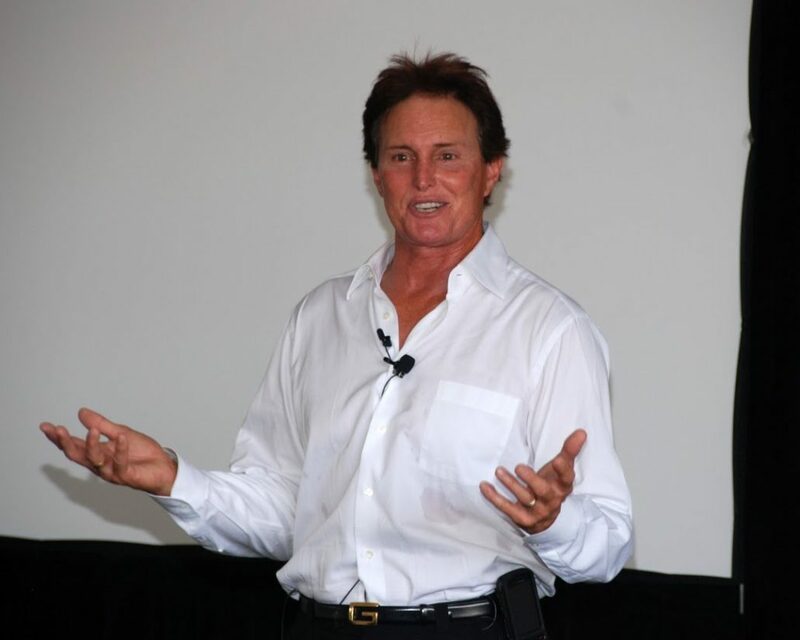 Last month, Olympic champion and reality television star Bruce Jenner served as the keynote speaker for the Mudstock 2010 training summit hosted by Stasko Agency client Mudlick Mail. 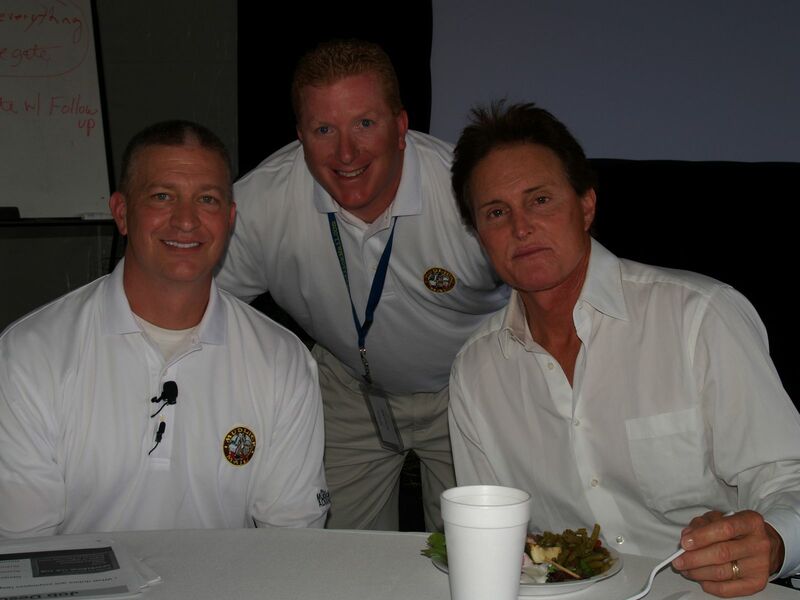 A direct mail provider for the automotive service industry, Mudlick brought Bruce to Mudstock (held in tiny Kingston, GA) to inspire attendees, who were there to learn strategies to grow sales. Bruce not only earned rave reviews from Mudstock participants, but also garnered plenty of coverage from online news sites. The social media releases we distributed to promote Bruce’s appearance at the event received nearly 85,000 impressions and were picked up by celebrity sites such as Celebopedia, Zimbio and the auto blogs justgoodcars and All World Automotive. The local newspaper – the Rome News-Tribune – also turned out to interview Bruce, pictured here with Mudlick Mail CEO Greg Sands and Mudlick Mail President Tim Ross. The article and a video of the interview can be viewed here. The Stasko Agency is excited to be teaming with Erika Gonzalez of Scoop PR to provide media relations services for Mudlick Mail. Erika was a longtime reporter at the Rocky Mountain News and served as the spokesperson for the Colorado Lottery before starting Scoop. Welcome to the Stasko family Erika! 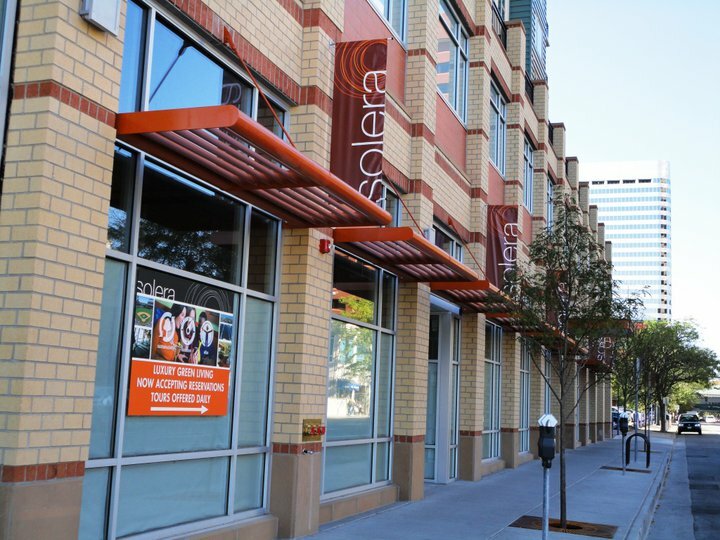 Root Down Recognized in New York Times Solera’s Grand Opening Event!